Leadership North County is uniquely able to equip both businesses and individuals to effect change in the community in a powerful way. To cultivate, inspire, connect and empower an effective community of leaders. To encourage vibrant, dynamic citizens to be engaged, well-informed, and work together to make a positive impact in their community. What is Leadership North County? Through a series of nine different workshops that address topical community issues, Leadership North County (LNC) will introduce you to the power base of the community, show you channels of communication for achieving results, increase your awareness of issues and needs within the county, and help you achieve your full potential as an individual committed to community leadership. 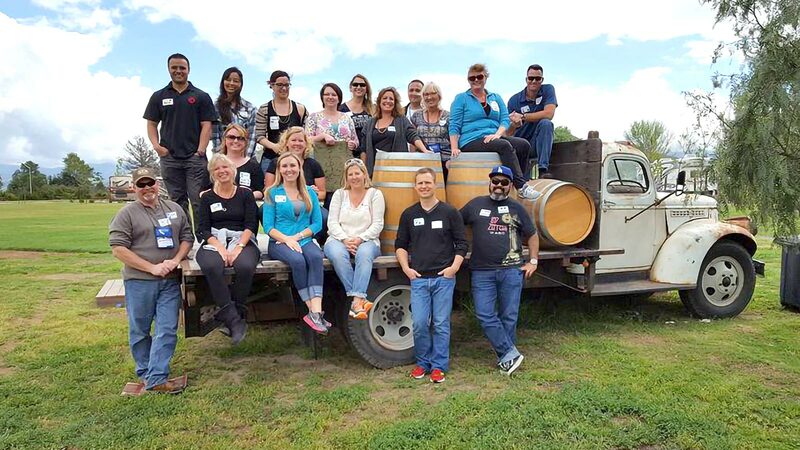 LNC is supported by Atascadero Economic Foundation, Atascadero and Paso Robles Chamber of Commerce, and other community-minded organizations. The LNC program requires a commitment of your time and focused energies, but will give back to you in ways that enhance all aspects of your life. Each LNC applicant must make a commitment to attend one day workshops held each month during the nine month program (April – Dec). Programs are held on the first Friday of the month, with the exception of July and September due to the holidays. In a recent survey from leadership programs throughout the state, 93% of employers who sponsored participants observed improved leadership skills in their employees, and 97% felt the investment in the program was worthwhile to their organization. 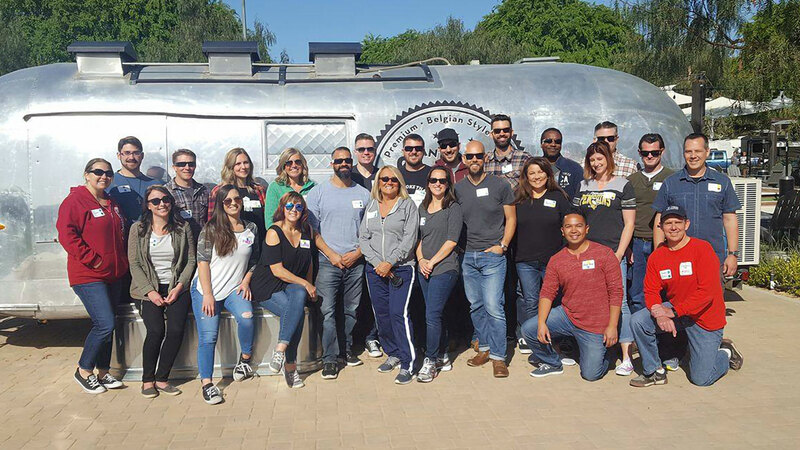 Employers benefit in countless ways from the improved leadership, team-building, and problem-solving skills their employees gain from Leadership North County.  Through their employees’ involvement, they gain access to a new and broad network of resources for addressing the issues facing the community precisely because their employees are able to build a powerful network with the “who’s who” of the region. 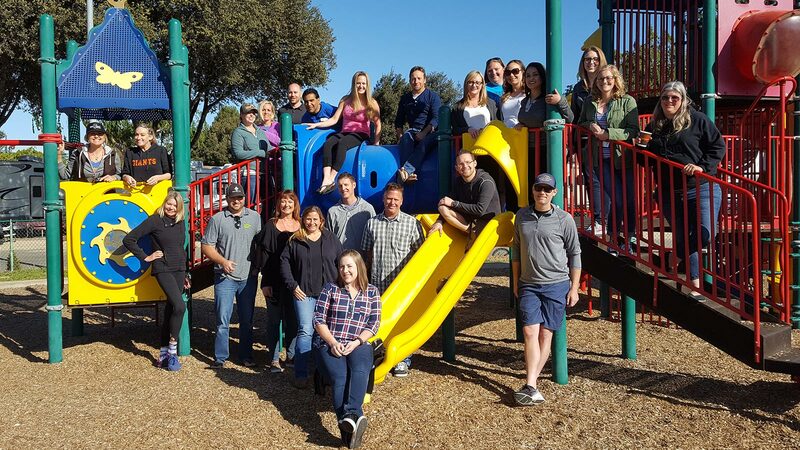 Employers benefit in countless ways from the improved leadership, team-building, and problem-solving skills that employees gain from Leadership North County. Reggie Lal | Crown Point Financial Group, Inc.
William White | Interim Fire Chief Templeton Captain Atascadero Fire Dept. Apply to Leadership North County today. Ready to take your career to the next level? Develop real-world leadership skills, expand your network, and take your career to the next level. Openings in the next LNC class closing fast, so apply today.